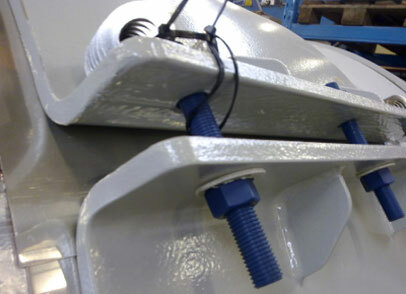 designed for low temperature piping systems. unique formulation that creates the outstanding characteristics of POWERFOAM™. surfaces except vertical end. This creates a supreme quality product. updated their standards to reflect our specification for cold insulated pipe supports. 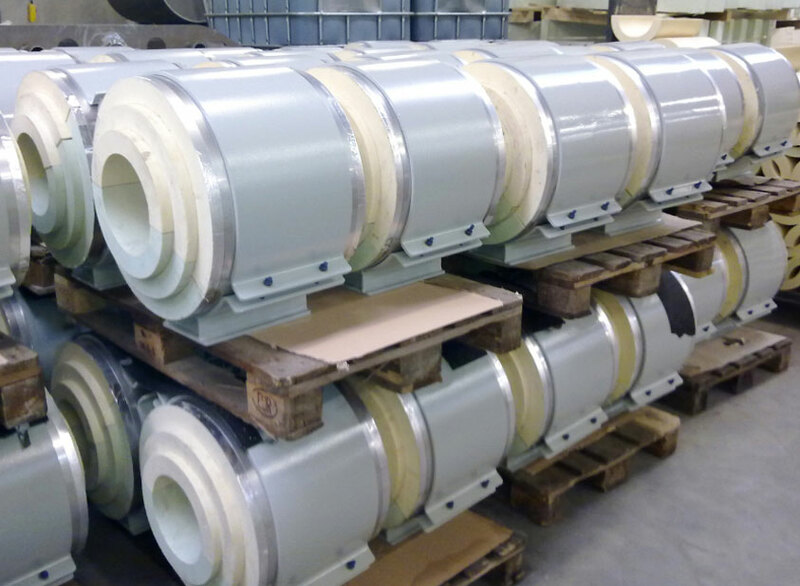 Standardly a vapour barrier is factory applied to ensure an impeccable interface with the line insulation. This vapour barrier can be a foil of various types or a mastic. 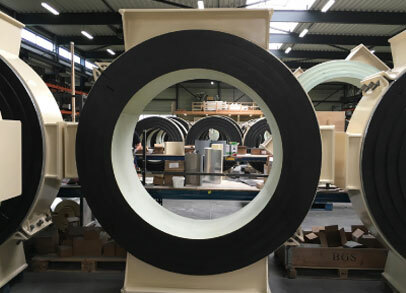 equivalent to the jacketing used on the line insulation. 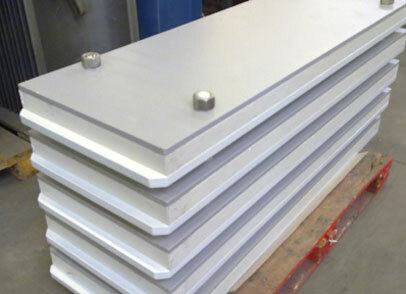 Powerfoam™ supports are supplied pre-assembled. Copied many times; not equaled.